Coffee for some is decaf and for others it is the flavour, aroma and the kick that caffeine gives you. There are so many options to choose from and many brands to buy but knowing which one is the best, would mean that you would have to try a variety of coffee's which could get very expensive. For me coffee starts my day and if I don't have a good cuppa, I get angry!! I have searched all over the world for the best of the best in coffee and have found the most amazing blends and I have also tried the worst. Cappuccino's are fantastic and delightful and it is not all about the coffee but also who makes it right. The barista can play a very important part in making you a fantastic cappuccino or leaving you with a bad taste experience. A great coffee that is done right should have crema which means that it must have a creamy texture, or it is not a good coffee done correctly. The machines that are used also aid in the making of a fantastic cup and of course the people making it, need to know how to use the machine as well as needing to understand everything about coffee. 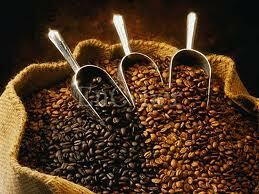 Coffee is prepared from roasted seeds of an evergreen shrub. Coffee plants are cultivated in over 70 countries around the world and yes, the beans grow on trees. Coffee berries are picked, processed and dried to yield the seeds inside. The seeds are roasted in various degrees, depending on the desired flavour before it is ground and brewed. It has a stimulating effect as it contains caffeine. There are so many types of coffees that can be found from all over the world. 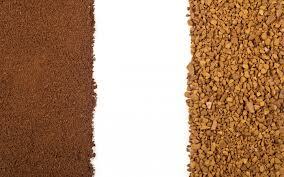 Coffee can be bought ground as an instant coffee or you can buy the beans and grind the coffee yourself. For this you do need a machine. There is nothing better than a good cup of coffee! Your Coffee Choice - What it says about you! Selecting a coffee can say plenty about you! Yes there are benefits to drinking coffee but remember, "everything in moderation." Coffee with caffeine has antioxidants in it and humans absorb the most of these from coffee. 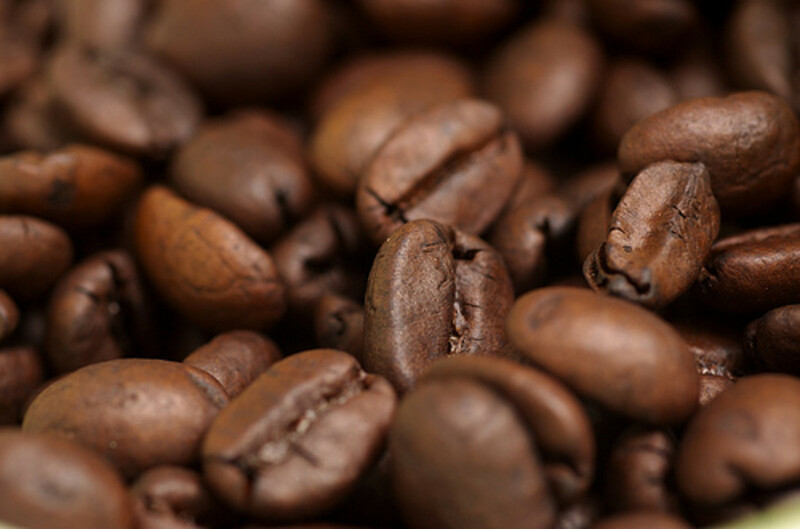 People who are stressed and suffer from sleep deprivation can alter their brain proteins that are connected to stress by the aroma's of coffee. That is just for sleep deprivation stress and it is the smell of the coffee, not the taste. 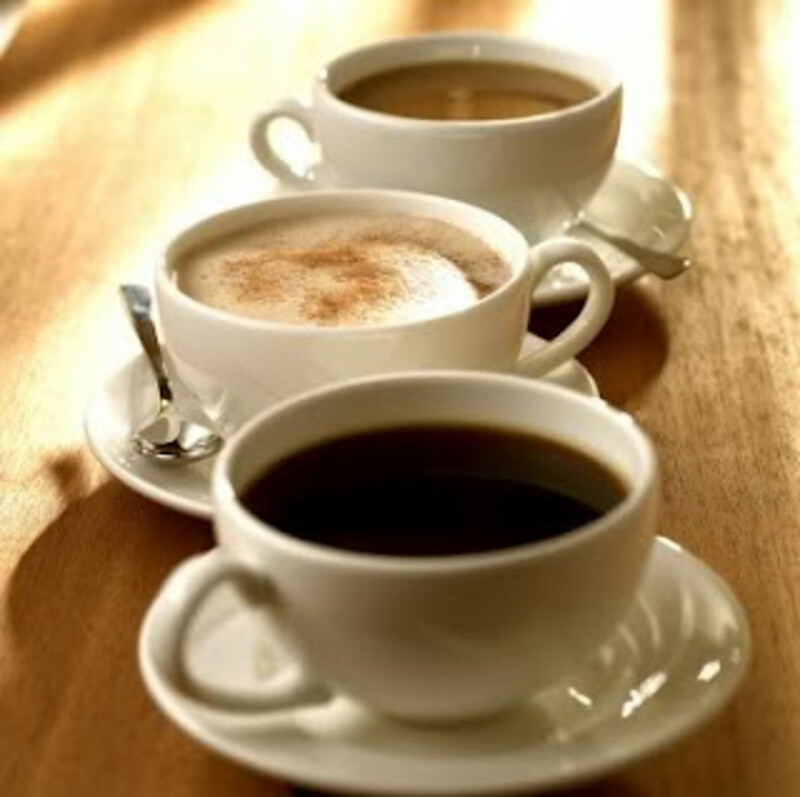 Caffeine can help with movement symptoms in people who have Parkinson's Disease. People who drink coffee are less likely to develop the disease. It lessons the chances of liver cirrhosis and this is if you have one cup a day, especially for those who drink alcohol. The antioxidants in coffee aid in making you feel happy and can be a preventative measure for people who suffer from depression as it acts as a mild anti - depressant by aiding in the production of serotonin, dopamine and noradrenalin. If you are a woman then coffee can reduce the risk of skin cancer. It also increases the fatty acids in your bloodstream which allows muscles to absorb and burn the fat for fuel in athletes. People who drink four cups of coffee per day can reduce the risk of developing Diabetes (type2). 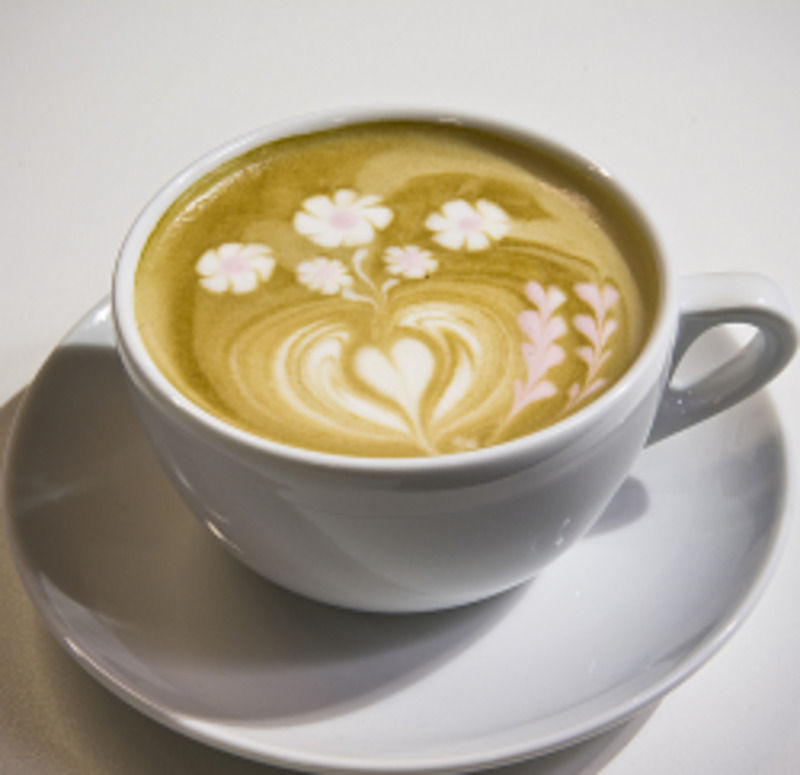 Coffee can also reduce the risk of Alzheimer's disease or delay the onset if at least four cups per day are consumed. There are so many different and unusual coffees on the market. Instant coffee is for those who are not too fanatical about the beans and in these types there are so many too select but they are bland and almost flavourless. Boil the kettle, add water and there you go! Nothing to it at all, not even a taste unless you put a few spoons of coffee into the cup. Filter coffee is also a good one to try but you need to find the right brand in order to get a good taste out of it. Buying the beans and grounding them yourself, takes patience and a good machine to go with it as the flavour will not be the same if you do not prepare it properly. Espresso has to have the "crema" otherwise, it is not a pleasant experience and will leave you feeling unsatisfied with a bitter taste in your mouth. Cappuccino's are for those who love coffee but do not want a strong cup. It gives you a hint of flavour but it is more for the froth and desert effect than a coffee experience. Most Italians have a cappuccino after a meal almost as a desert. Latte's are great but weak in coffee flavour and I find that adding vanilla or some sort of flavoured syrup, makes it taste so much better. 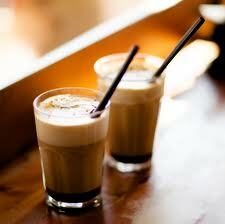 Iced coffee and frappaccino's are made with a flavoured powder and although they do taste good they are artificial. There is a Greek coffee that is made as an espresso and it is so thick that you cannot move the spoon around in your cup. This is for the people who love the taste of coffee even if you can't actually drink it! Each country has their own way of preparing coffee and we all have a different idea as to what we enjoy but when all s said and done....... Coffee is loved all over the world and it is one of the most popular beverages to drink. 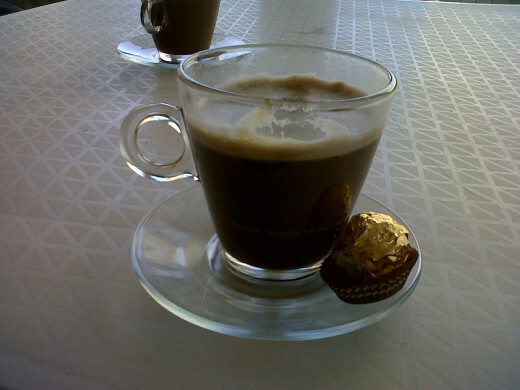 Segafredo coffee makes a great espresso! Illy coffee founded in Italy. There are so many brands of coffee to select from and finding the country that has the best coffee is also a challenging task. Not many have a fantastic brand but out of the few are the ones that stand out as the "best coffee brands" in the world. Africa makes coffee too! I can honestly say that it is not one of my favourites but depending on how it is made, makes all the difference. Your barista will know how to make any coffee taste good. 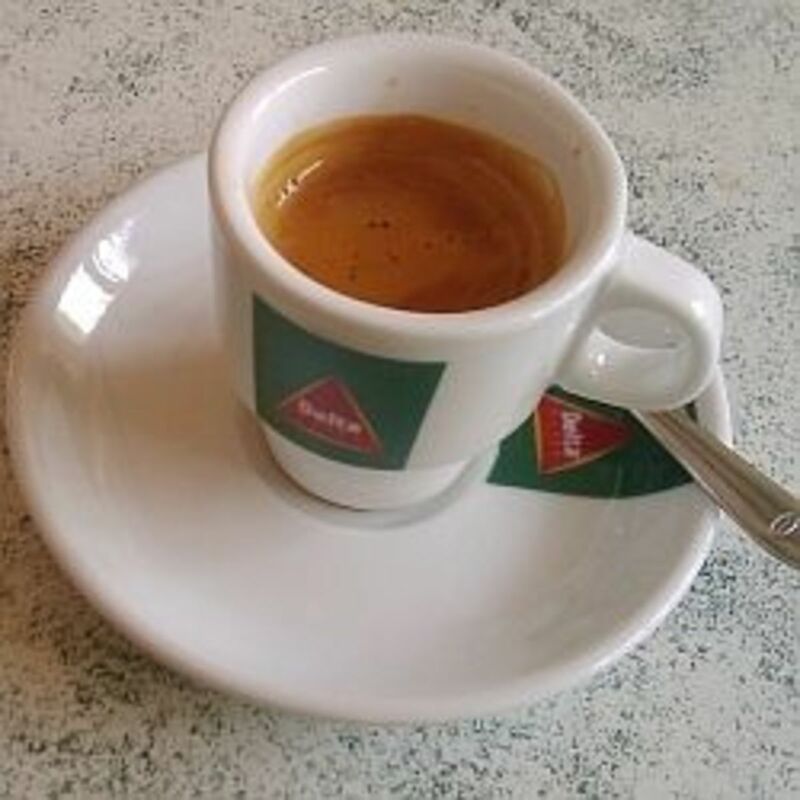 For me, being Italian, it is very important to wake up and have a great tasting cup of coffee to start off my day and I have to say that I have a few favourite selections. For instant coffee I would definitely suggest "Nescafe" instant coffee as it has a smooth and rich flavour. 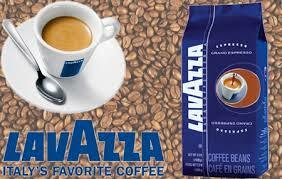 For a great tasting espresso I would absolutely recommend "Lavazza" as it is pure, rich and delicious! Lavazza was first founded in Turin, Italy in 1895 and is sold in countries all over the world. Using a coffee machine with this coffee can make you forget all your troubles with just the aroma! 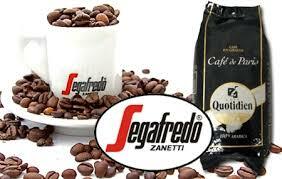 Segafredo is also another Italian coffee founded in Rastignano, Italy in 1973. It is the biggest private company in the coffee industry. 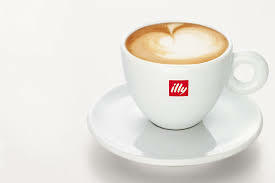 Illy was founded in Triesta, Italy in 1933 and it is a great tasting coffee but not as good as Lavazza and Segafredo. It is in my top coffees and if you own a coffee shop with Illy, you do need a good barista to make it delicious. Many countries all over the world use Ethiopian blends and "Temple Coffee" in Sacramento, California are one of the many that do. 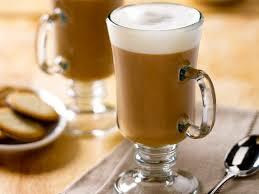 Brazilian coffee was first founded in 1727 and they are the world's largest producer of instant coffee. They definitely know a thing or two about coffee and if you find a Brazilian brand then you can be certain that it will be rich, aromatic and full of body. Rich pure blended and full bodied coffees are the best ones to choose. For coffee lovers everywhere, the Italian brands are, to me, by far the best as they are rich, full of flavour and just the smell alone can give you the kick you need. There are many different ways to make a cappuccino but there is only one correct way. The secret to a good coffee is...... the barista and the machine! You can own a machine and train someone to use it but there are a few tips to making a great cappuccino that your customers will WANT to return for. Firstly; the secret to a great coffee is in the quality of the water. Use mineral water instead of tap water. Always ensure that you use the exact gram or amount for each cup that you make. Too much or too little will alter the taste of your coffee and it won't come out right. Make sure that the coffee is spread out properly in the filter - holder and use the tamper to compress the coffee. Check that the extraction time is correct as coffee coming out of the machine must form a continuous and even stream. 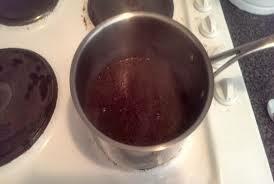 Each time you prepare a coffee you must clear away the old coffee particles as this could make the coffee taste burnt. Make sure that you clean the machine properly too! The milk when making a cappuccino must be cold! Thank you for reading it! 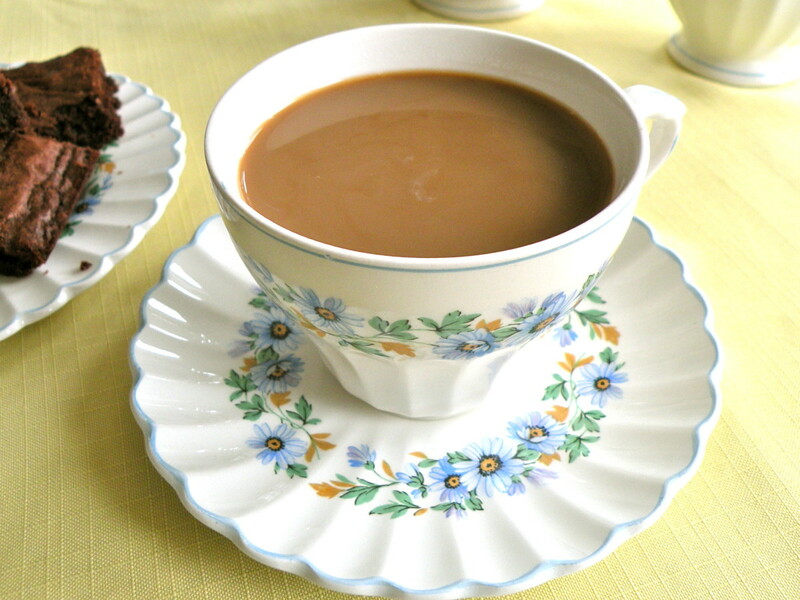 Lets have a cuppa together! So much information about coffee! Very well written hub. I love all varieties of coffee and your hub simply made the mood for a cup of coffee right now. Voted up and thanks for sharing! Thank you! I had fun writing it and definitely had a cuppa whilst writing! The entire time I'm reading this I'm just thinking: "I can smell this hub. It smells delicious!" I'm glad I stopped by to read this; it was actually very informative. I liked the opening section about what your coffee says about you...I'm a mocha kind of guy. :) Well done!